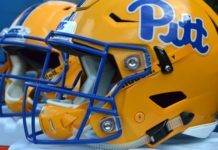 After much anticipation, the University of Pittsburgh Athletics department finally gave their students and sports fans what they’ve wanted for since the return of the original Pitt script in 2015: a return to the school’s original colors. 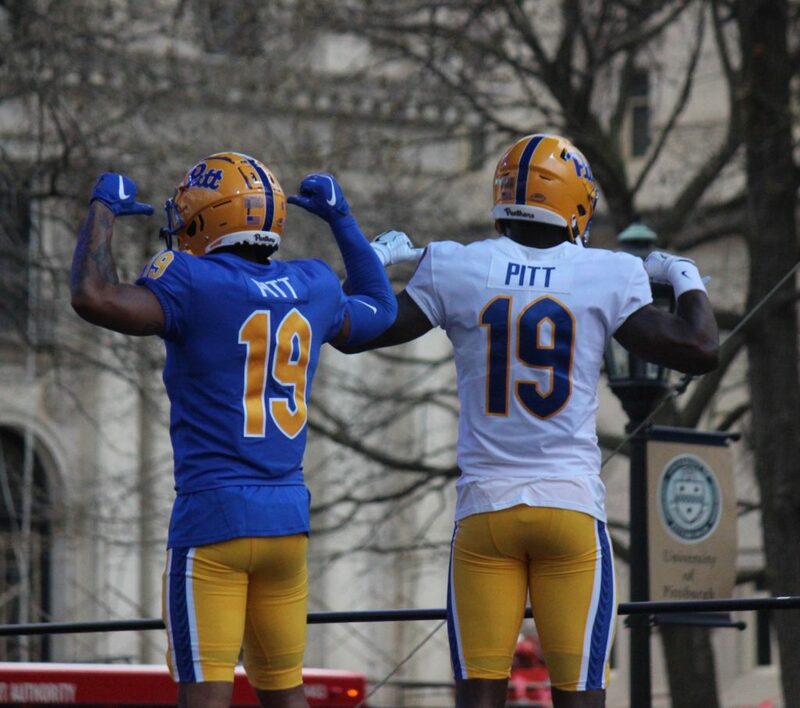 In a special ceremony simply titled ‘The Reveal: 4.7.19’ Pitt Athletics showcased all 19 of their sports’ new look with the slogan ‘Respect the Past, Present the Future.’ Pitt also officially announced a two-year collaboration with the Nike Global Identity Group and the official introduction of its new color scheme, primary and secondary logos, wordmarks, typeface and number font and officially discontinued the previous color scheme that included the navy blue metallic gold which had been their primary color scheme since 1997 when then AD Steve Pederson introduced the colors to the football and basketball teams, with the other sports eventually following suit. 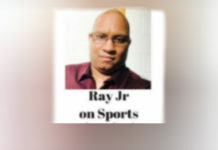 In its place are the classic royal blue and bright gold Pitt colors that had been made famous and popular during the Dan Marino years of football and the Charles Smith/Jerome Lane/Sean Miller years in basketball. 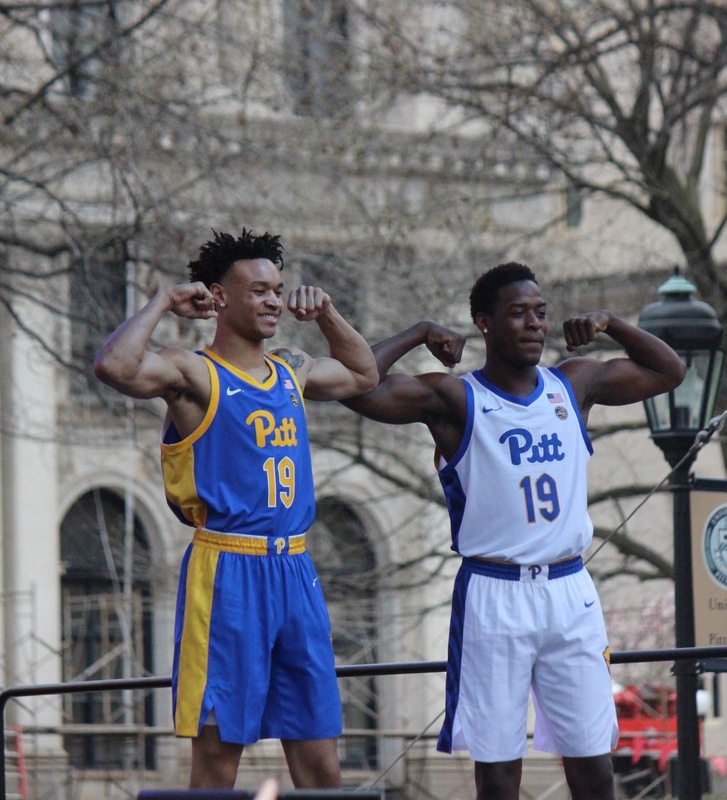 A crowd of over 3,000 people was on hand at Bigelow Bash to witness the fashion show style introduction of Pitt’s uniforms for the 2019-20 season. 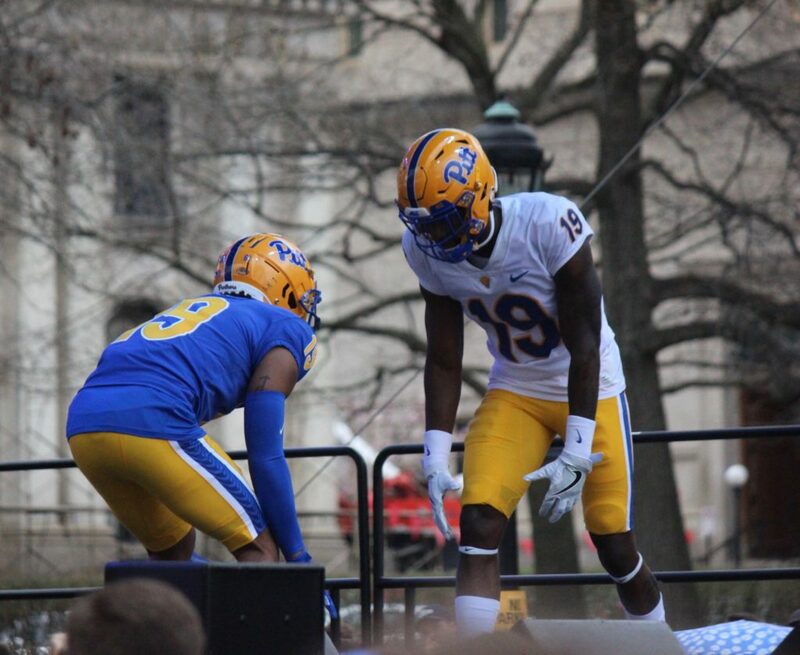 “We are gonna wear these colors for a very long time!”-Lyke said as she addressed the crowd, which caused an eruption of cheers. 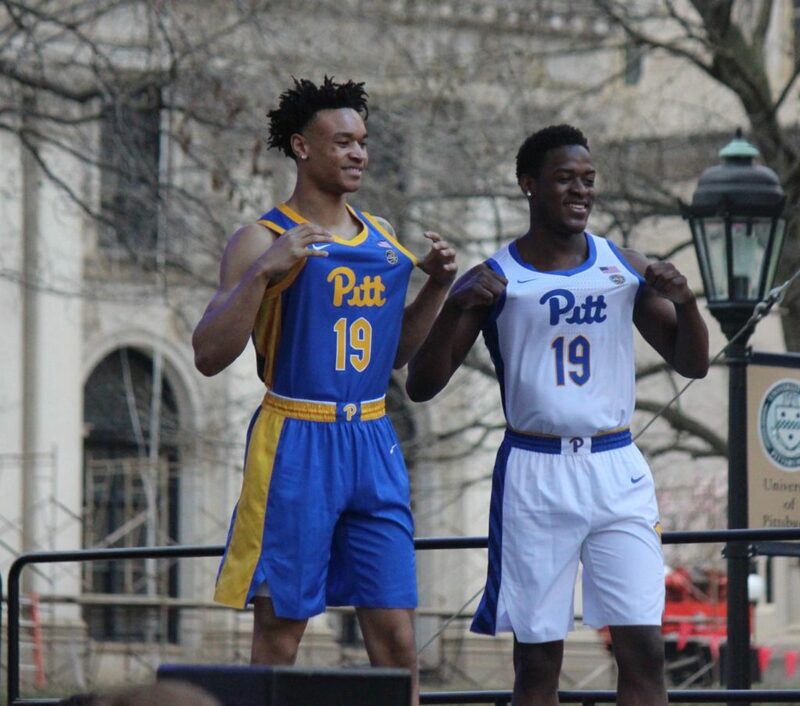 Following the fashion show, Pitt officially opened of the Nike Store at The Pitt Shop on Forbes Avenue with a ribbon cutting ceremony. 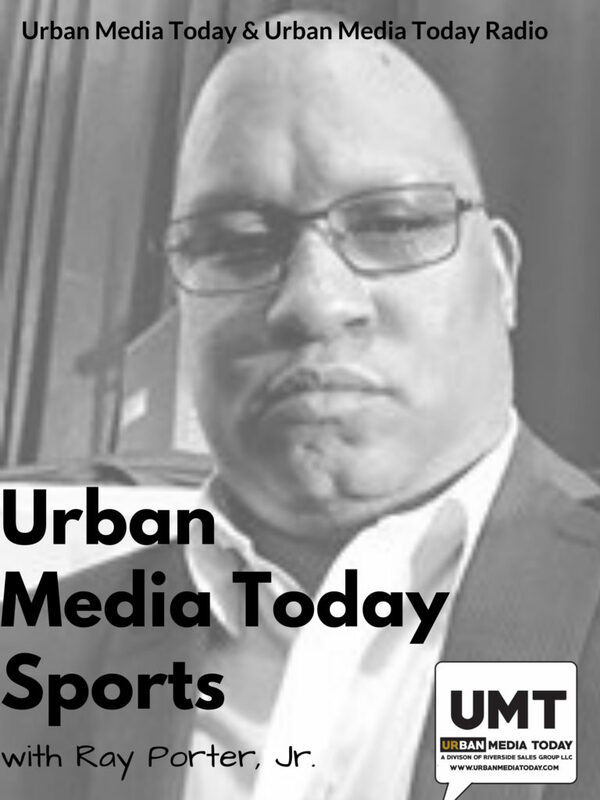 The Nike Store was renovated and re-opened as a Pitt branded Nike concept shop within The Pitt Shop on Forbes Ave. It features all new Nike product utilizing the new athletics marks and visual identity. 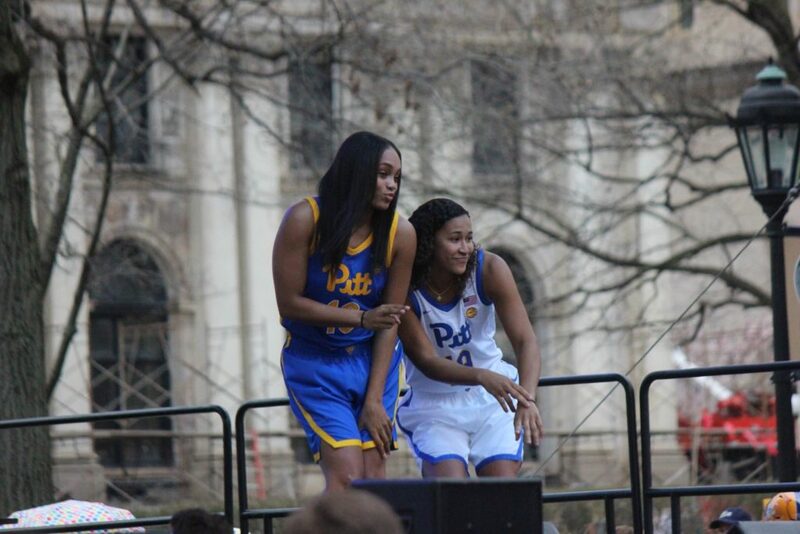 Bigelow Bash presented by the Pitt Program Council and starring T-Pain is an annual music and food truck festival on Pitt’s campus.